The perfect activity for those "ballers" at the party. 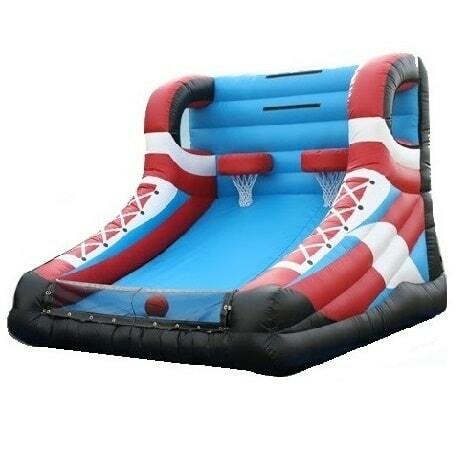 Fun for all ages and perfect for sports picnics or coporate events. Capacity: 2 participants per turn. Minimum space: 14'L x 14'W x 12'H.